It's a tough world and it's tougher for the members of the LGBTQ. For many members of the LGBTQ community, pain is a constant companion in their life journey. As they battle uncertainty and confusion, they would also encounter individuals whose only intent is to offend them. Transgenders in the Philippines have to face incredible scrutiny not only from society, but also from members of their family, leaving them no option but to strengthen themselves inside. 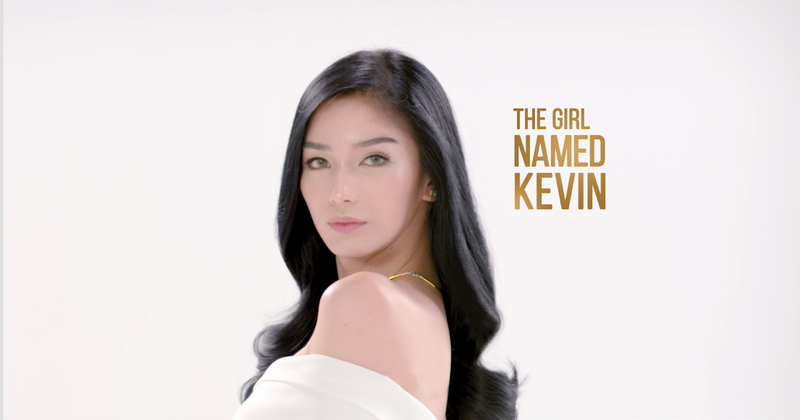 Recognizing the struggles of the LGBTQ community, Pantene Philippines is showing its solidarity with the community and is making known its support through the story of Kevin Balot, the first ever transgender beauty queen and the first ever transgender hair care ambassador in the Philippines. As the world observes Transgender Awareness Week, Pantene is also launching a heart-stirring video to celebrate those who have triumphed over their internal struggles and to encourage LGBTQ members to be #StrongerNow. The #StrongerNow campaign aims to inspire Filipinas to celebrate every scar, every sweat, every struggle that made them the kind of strong they are now. It is a collection of stories of struggles and triumphs of Filipinas from all walks of life—from the celebrities we have grown to love to the everyday women we see on our daily commute. It tells stories of real Filipinas whose strength and resilience allow their inner beauty to shine brighter. Truly, the girl named Kevin is a perfect face for this movement. Even as a child, Kevin knew rejection from her father who had other expectations from his only son. But Kevin had other plans for herself. 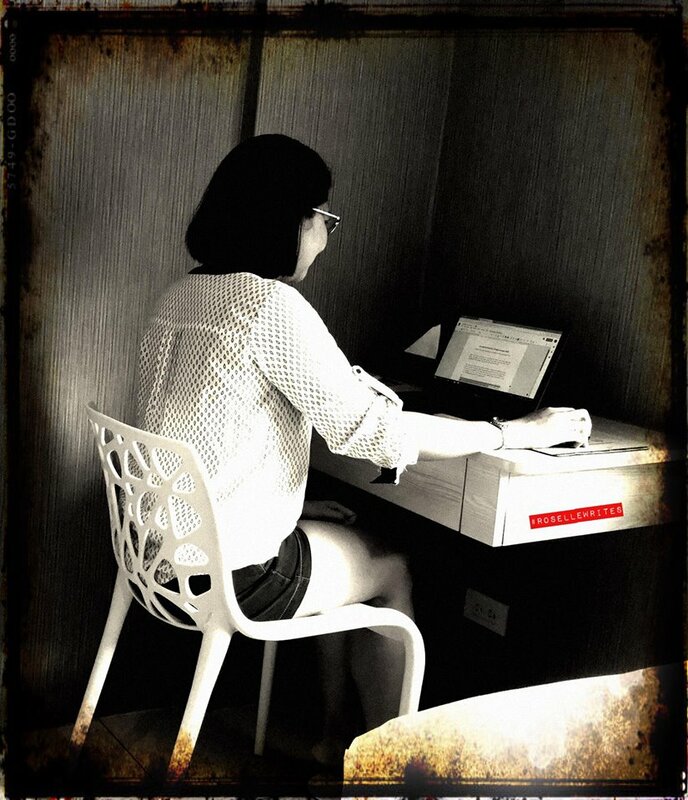 Her journey of being accepted by the family and accepting herself was not an easy process. Growing up, Kevin went through a lot of pain and hardships, but she channeled her energy by focusing on beauty pageants, growing strong in the process. Even her triumph as Miss International Queen was a struggle in itself, but she was able to lift herself up and bring herself to where she is today. In launching the film, Pantene Philippines has become the first ever hair care brand in the Philippines to cast a transgender not only as the star of its video, but also as the face of the brand—smashing barriers in giving the role to someone from the LGBTQ community. In doing so, it is showing that it is #StrongerNow. Wow!!! Ang galing... Pantene user here.. Subrang ganda po kasi niya sa buhok.. Super straight and shiny..